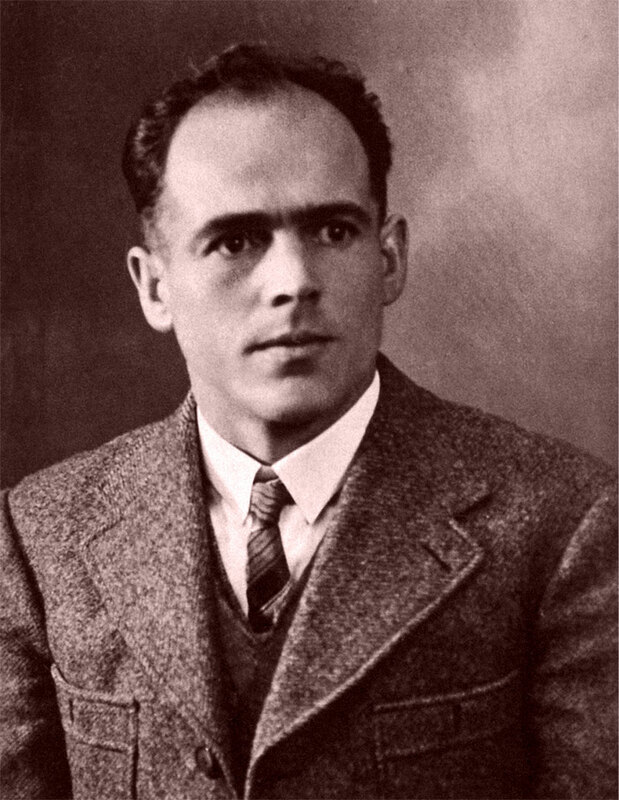 [REMASTERED DVD (2008) with NEW SUBTITLES] A documentary about the life and witness of Franz Jägerstätter, who was killed August 9, 1943, by the German military for refusing to kill for the German military. The movie [95 min] is based on the book, In Solitary Winess, written by Gordon Zahn, himself a conscientious objector in WW II. A documentary featuring Fr. George Zabelka, a Catholic Chaplain for those who dropped the atomic bombs on Hiroshima and Nagasaki. 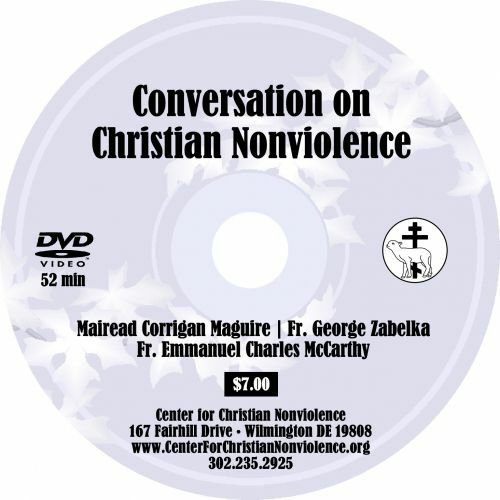 This 58 minute DVD features an interactive discussion between three renowned apostles of nonviolence: Mairead Corrigan Maguire, Fr. 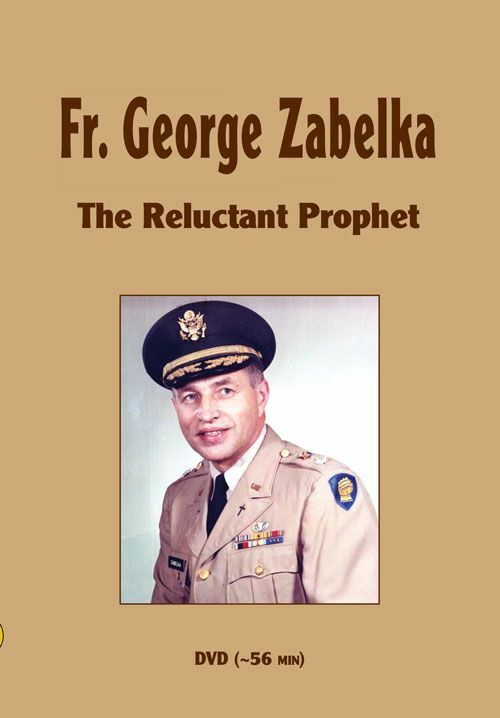 George Zabelka, and Fr. Emmanuel Charles McCarthy.